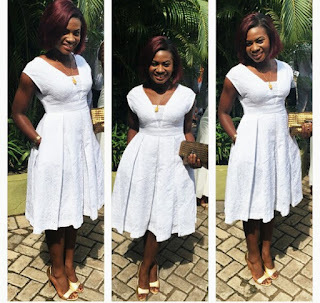 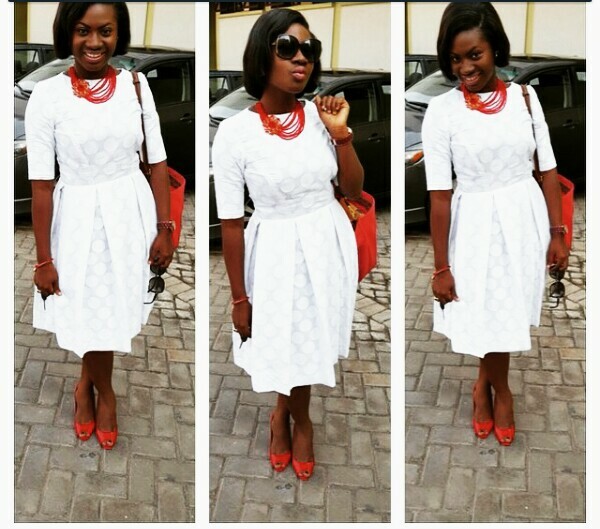 Style: The few times Martha Ankomah wore white and slayed! 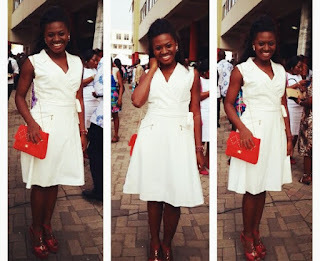 ~ CK Jacob: Nigerian Fiction And Lifestyle Blog. 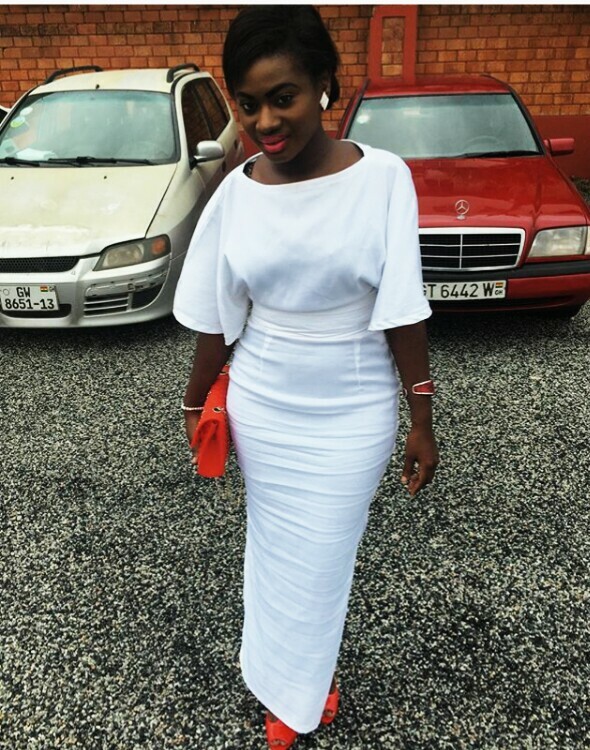 Style: The few times Martha Ankomah wore white and slayed! 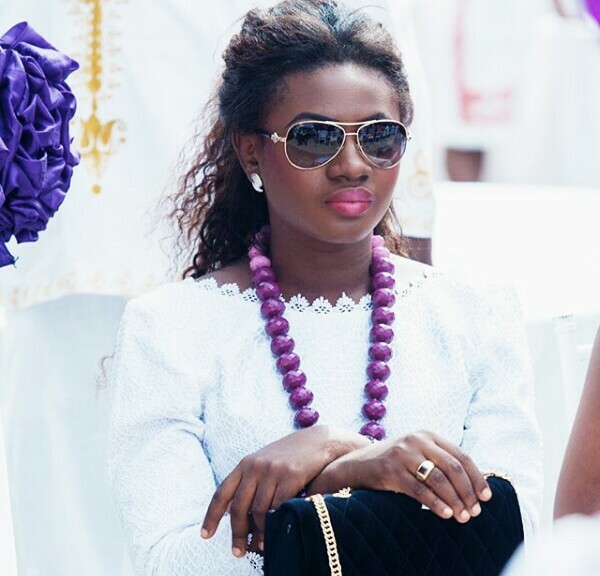 Black is beautiful! 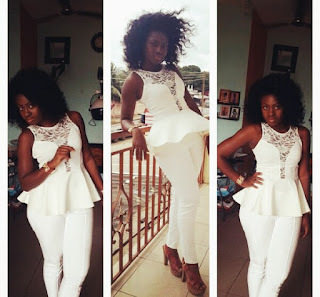 Martha Ankomah is a Ghollywood actress. She is not controversial and she is rarely seen in public. 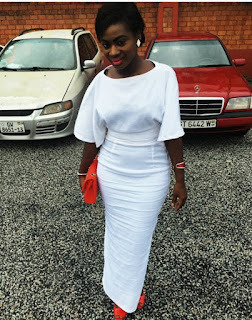 She mostly post pictures of herself on Instagram whenever she steps out to go to church! 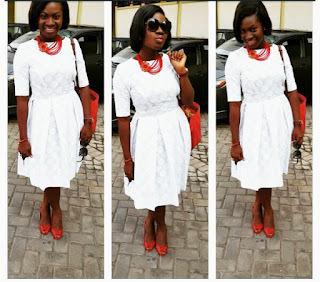 Martha is a fan of white and I have chosen some of her favorite photos. 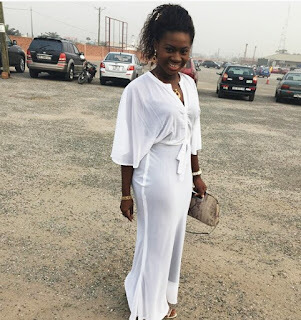 Check out the petite and curvy damsel and you will testify that her fashion sense rocks! White suits her Ebony skin! 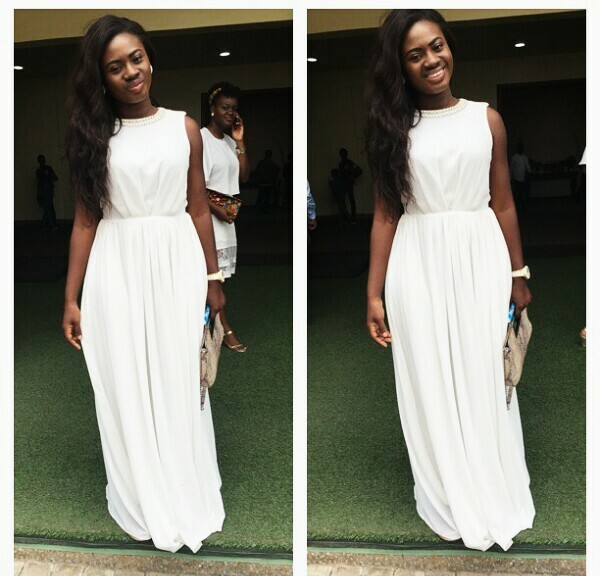 Lovely indeed and yes white suits her ebony skin. She has a big bum bum. 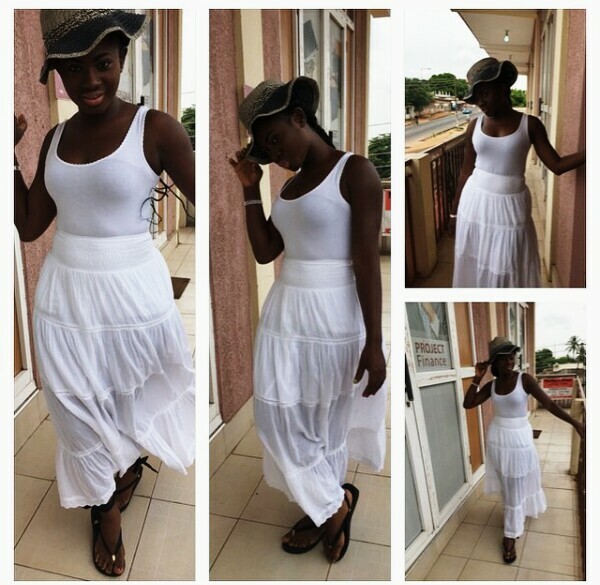 She is one of my favorite Ghanaian actress. 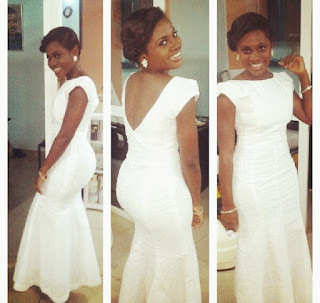 She really looks good!